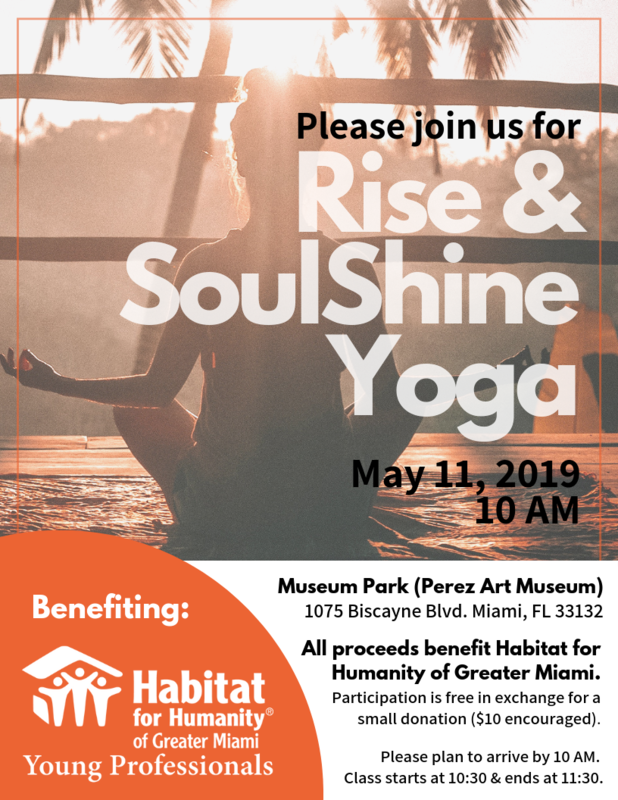 Please join us for Rise & SoulShine Yoga! May 11th, 2019 at 10:00 AM. Class runs from 10:30-11:30.